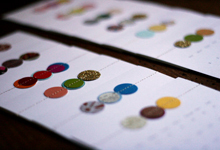 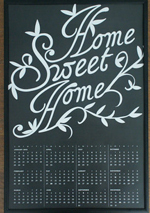 It’s a new year and that means it is time for a new calendar! 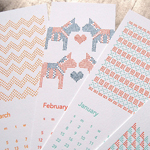 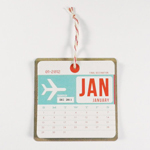 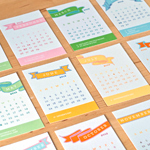 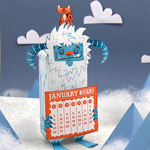 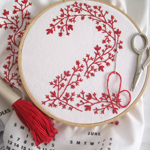 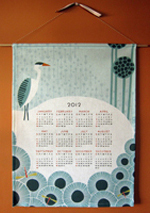 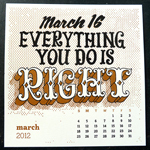 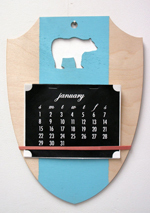 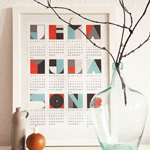 We’ve sorted through a bazillion calendars on etsy, and here are some favorites. 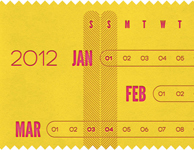 Here’s to a fabulous 2012!